No person should ever put off traveling, especially if the main deciding factor is nervousness, fear, or even laziness. 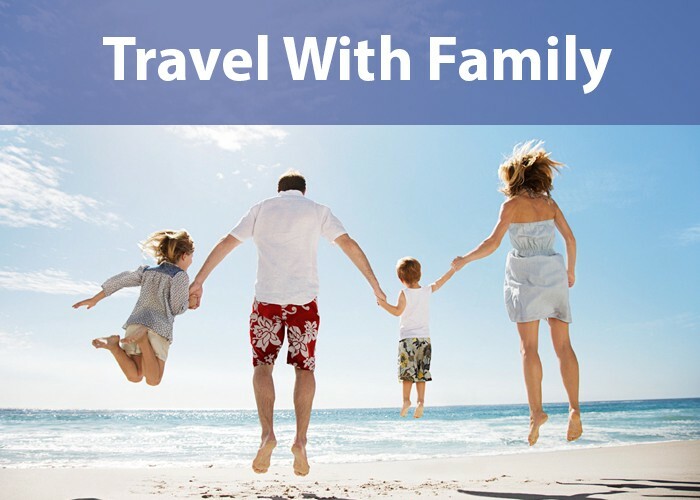 The benefits of travel are almost immediate! After only a day or two, people experience significant drops in stress. Traveling can also promote creativity and foster intellectual growth. Furthermore, couples who travel together have reported increased feelings of intimacy. The list of beneficiary factors can go on for pages, however the ones to really focus on are: the importance of cultural exposure, the immense stress relief, and the growth of personal relationships. A leading factor for those traveling tends to be a place of familiarity. However, traveling outside the normative spectrum can cultivate and expand one’s knowledge, ethics, and beliefs. Many people today, particularly millennials, struggle with understanding their life purpose. Traveling exposes us to new people, cultures, and lifestyles, allowing new world views and insights to be discovered. Acquiring such knowledge promotes a better understanding of one’s life direction. The more places one goes, the more one learns, and realizations begin to foster about how little people know about the world. 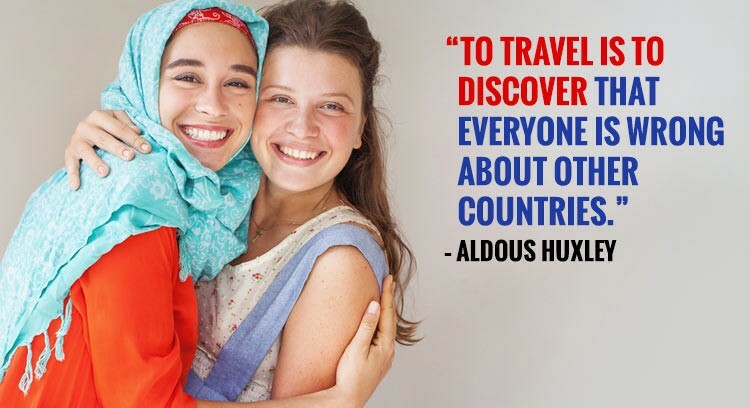 People gain so much more experience through traveling, and should do so as often as possible to always be exposed to different things, places, and cultures. There is extensive scientific research on how traveling promotes good health, and especially reduces one’s stress. A study done by the Global Coalition on Aging investigates how travel factors in on one’s health and specifically aging process. When traveling, people experience so many new things, and with such a sensory overload, one’s anxiety levels tend to drop when they return back home. This is evident when that same person has certain daily stressors they come home to, but are no longer overridden by anxiety. Furthermore, most people experience immense amounts of adrenaline boosts while traveling. Whether it be through skydiving, or even simply hiking, boosted adrenaline creates more endorphins, which gives people more energy, and more importantly happiness. The benefits are obvious, but also sometimes overlooked, so it is important to be self aware of yourself while traveling. Another huge perk of seeing the world, particularly when doing so with a romantic partner, is the growth the relationship experiences. Traveling solo fosters better mental health, promotes the acquisition of knowledge, and helps one gain self-awareness, but when people travel together, their bond grows much deeper because they experience that self growth with another person. People not only feel themselves changing, but also see their loving companion prosper mentally, emotionally, and physically. While traveling together, especially younger couples, people are forced to be able to share a space together, budget together, and work out differences of opinions. Relationships are put to the test when couples decide to travel together; and if they can adequately communicate during the trip, then they are bound to have a lot of fun, making the relationship that much stronger. The list of the benefits of seeing the world grows longer and longer, however without taking the time to travel yourself and experience those benefits, the list is meaningless. It is important for everyone to step out of their comfort zone, and traveling to different countries, diving into different cultures is a good way to do just that. By doing so you will not only grow to have better self awareness, but also obtain immense amount of understanding of how other cultures live day to day lives. This makes people appreciate their hometown that much more, knowing the differences in culture, and even finding the similarities in the lifestyles.